Best Chinese Knives: Carson Tech Labs Boiling Flipper/Real Steel Megalodon - Experience amazing quality of genuine Carson in a great knife! 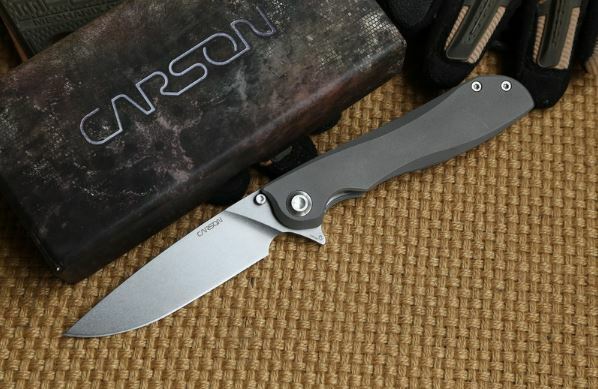 Carson Tech Labs Boiling Flipper/Real Steel Megalodon - Experience amazing quality of genuine Carson in a great knife! Carson Tech Labs Boiling Flipper/Real Steel Megalodon is now back on AliExpress! Get it, before this amazing quality, fan favorite knife will be gone!